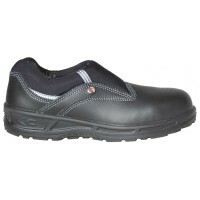 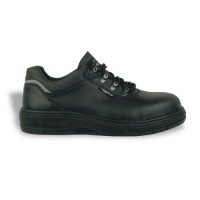 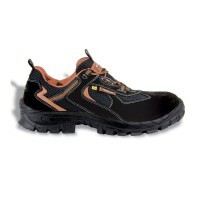 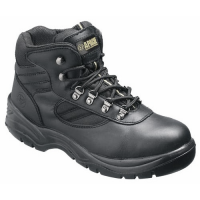 The Cofra New Celtic is a modern safety shoe. 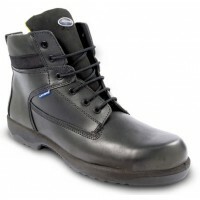 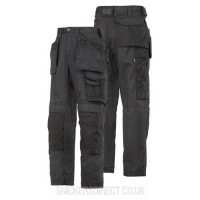 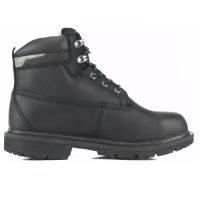 It's lightweight due to having a fibreglass toecap and it's also highly breathable because of it's SANY-DRY® lining. 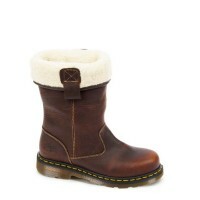 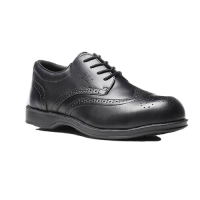 The shoe is made from water repellent printed leather making it suitable for indoor and outdoor working environments.